delhiprinter.com DESIGN STUDIO We can re-design, develop and create a Brand Identity that is relevant to your field and therefore it creates a real impact. 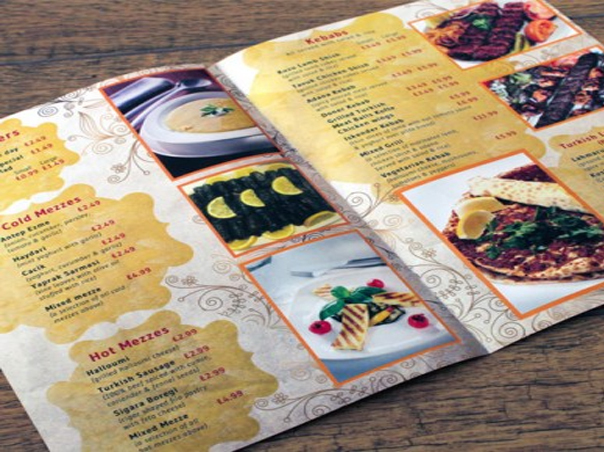 Edifying brochures are a wonderful way to educate your customers about your particular products or services. Putting lots of informative information will not make your customers merely feel more confident but as well empower to make the right choice and which will aid in increasing your sales. 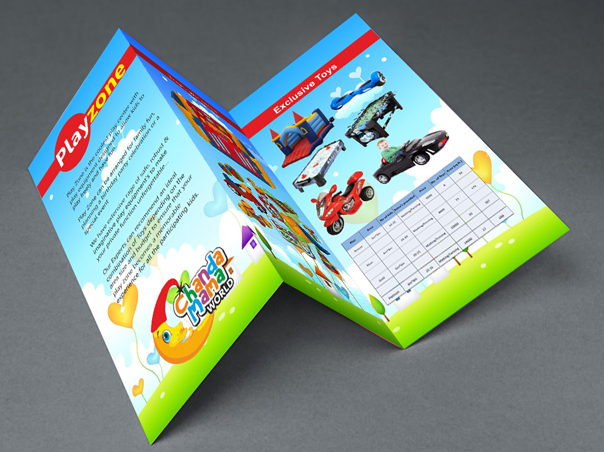 If you want to increase your sales and get desired profit in your business then going for brochure printing with Delhiprinter is quite an intelligent idea. At the contemporary times, customizing your brochures has become quite easier. 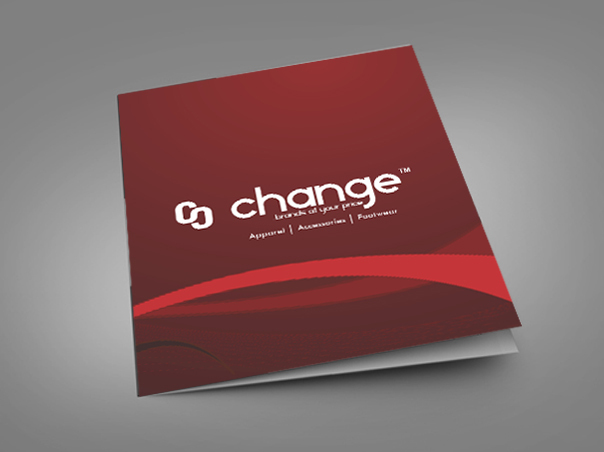 Delhiprinter make it possible for you to go for either an 8.5"x11" tri-fold or a large-format right-angle half fold. If you need 50 brochures or more, we deliver a highly professional full-color brochure at very competitive cost and with assured satisfaction.